From 2007-2016, an average of 14 people a year died from drowning in Travis County. The arrival of summer means more people participate in activities such as swimming or boating. Those activities also increase the risk of unintentional injuries and injury deaths due to drowning. Drowning ranks fifth among the leading causes of unintentional injury death in the United States, according to the Centers for Disease Control and Prevention (CDC). In the May/June Travis County Medical Society Journal, Austin Public Health summarizes local data on unintentional drowning. The publication can be found here. Unintentional drowning deaths account for 3-4% of all unintentional injury deaths in Travis County and in Texas each year. One in six of the 140 deaths in Travis County were children age 14 years and younger. Among children 14 years and under, it is children age 1-4 years who are most at risk for drowning. In Travis County, more than half (56%) of the drowning deaths of children age 14 years and under were deaths of children between the ages of 1 and 4 years. Children age 1 to 4 years have the highest drowning rate of any age group, in Travis County and the U.S.
During the ten year period of 2007-2016, 70 (50%) of drownings occurred in natural water (creeks, lakes, or rivers), 34 (25%) in swimming pools, 25 (18%) in bathtubs, and 11 (8%) in other specified or unspecified locations. Children age 14 years and under are more likely to drown in swimming pools than adolescents (15-19) and adults. 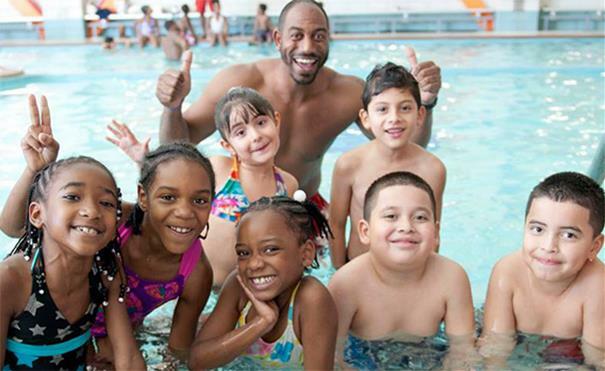 In children 14 years and under, swimming pools accounted for over half (52%) of the deaths. Children age 1-4 years most commonly drown in swimming pools. Of the 14 deaths of children age 1-4 years, 11 (79%) occurred in swimming pools. Adolescents (age 15-19) and adults age 20 and older are more likely to drown in natural water than in other locations. Drowning prevention requires multiple layers of protection such as physical barriers to prevent access to pool or spa areas, supervision for children and adults, swimming skills, life jackets, and emergency response skills such as CPR. The local organization, Colin’s Hope, offers trainings, water safety cards, signage, and webinars.